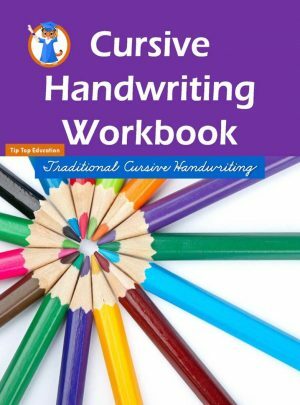 The Handwriting Practice: From the Bible! 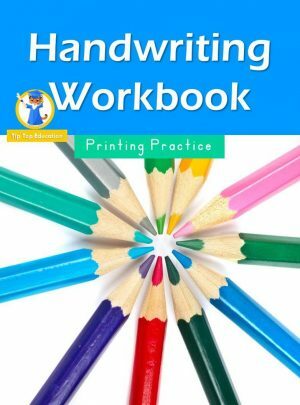 Book 2 workbook is a beginning manuscript writing workbook designed to teach proper penmanship skills to elementary students. 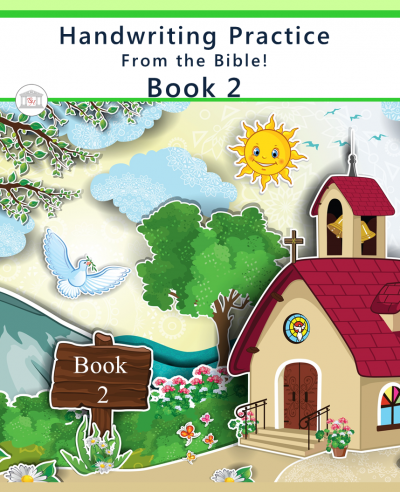 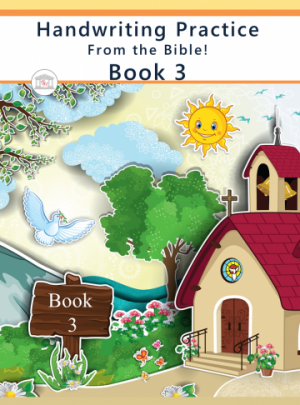 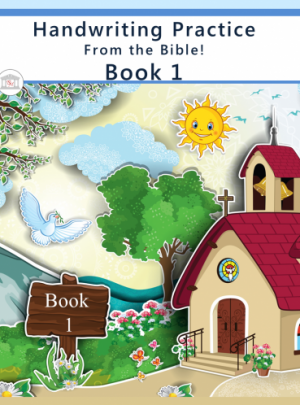 Unlike other handwriting books, this series uses Scripture as models for writing, teaching Bible literacy as well as penmanship. 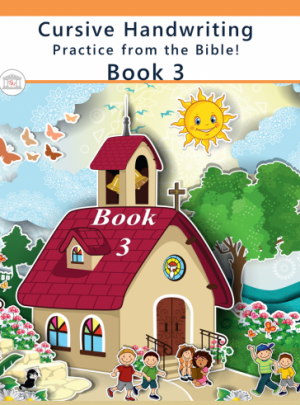 Within this text, students review basic letter formation and number formation. Additionally, weekly lessons include daily word practice pages, culminating in writing a Scripture passage for that week’s letter of the alphabet.